From camping trips to patio parties, we have Dad to thank for orchestrating some of our fondest summer memories. Now, it’s your chance to help him have another summer to remember. These all-star Father’s Day gifts are great for dads who are counting down the days to their first summer BBQ. Beer just tastes better on draft. It’s a fact. But having beer on-tap at home used to take a whole lot of work. That’s the beauty of the kegerator: a compact, premade keg cooler and tap that’ll give your dad the joy of draft beer without the hassle. 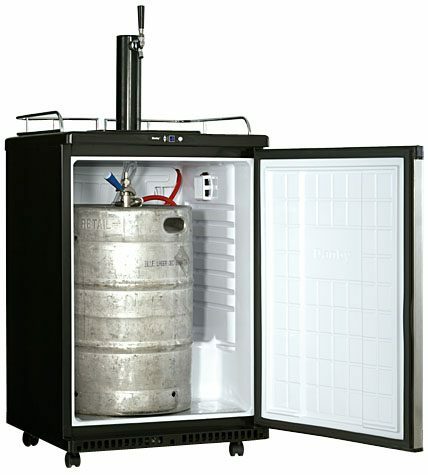 The kegerator is easy to set up and use, and it’s compatible with his choice of home-brewed or store bought kegs (no judgement on brand, either). It’s perfect for playoffs season, patio season, or any other season that calls for cold beer. 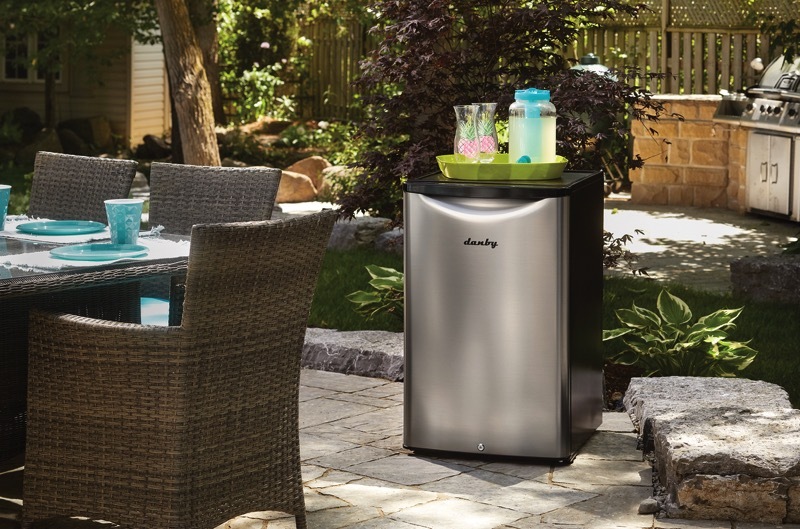 Outdoor kitchens and wet bars are increasingly popular, and neither is complete without an outdoor fridge. Outdoor refrigerators are designed to withstand the summer heat, keeping beverages and BBQ condiments fresh and cold even in tropical temperatures. If your Dad loves to throw backyard BBQs, and he can’t stand people walking to the fridge with their shoes on, this is a top-notch Father’s Day gift. It’s also a great choice for a dad who has recently downsized, since it’ll let him extend his living space outside (whether he has a balcony or a full backyard). Here’s something to go with your Dad’s favourite bottle of Amarone. Climate has a drastic effect on the taste of wine, and it’s not easy to strike the right balance: the fridge is too cold, and room temperature is usually too warm, especially during summer. The solution? A Wine cooler. This tiny wine chiller maintains the ideal temperature for wine and fits right on a countertop. It’s an awesome Father’s Day gift for dads who make their own wine, or just like to have a few extra bottles on-hand. When you think of great gifts for dads who love camping, an ice maker probably isn’t the first thing that comes to mind. But your dad probably has enough lawn chairs already, and ice is always in high demand when you’re working with limited fridge space. 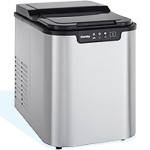 A portable ice maker will save Dad a trip (or three) to the campground store. If your dad asked for a new cooler, surprise him with one of these as well. For some men, wine is an indulgence. For others, it’s a hobby. And then there are those whose obsession with wine makes you look up the word oenophile. 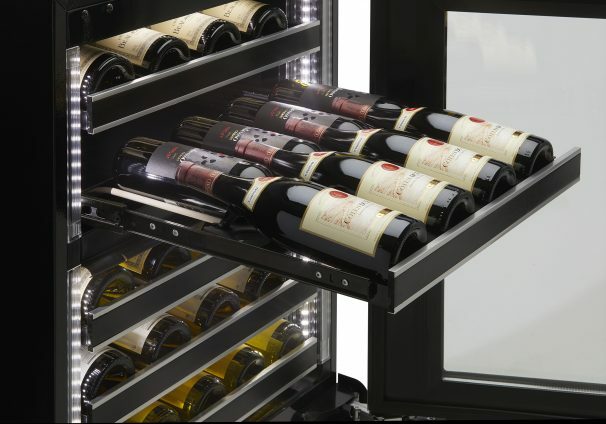 That’s the sort of dad who will appreciate a gift like Silhouette’s Reserve wine cooler, which protects up to 37 bottles from invasion by even the slightest bit of heat, humidity, and vibration. Consider the Reserve if your Dad likes to surprise his summer party guests with a bottle from his personal collection.